APPLY ON AREAS THAT YOU WANT TO SLIM AND BURN THOSE FATS! by 67% in less than 4 weeks. This Essential Oil in Jelly/Gel texture. 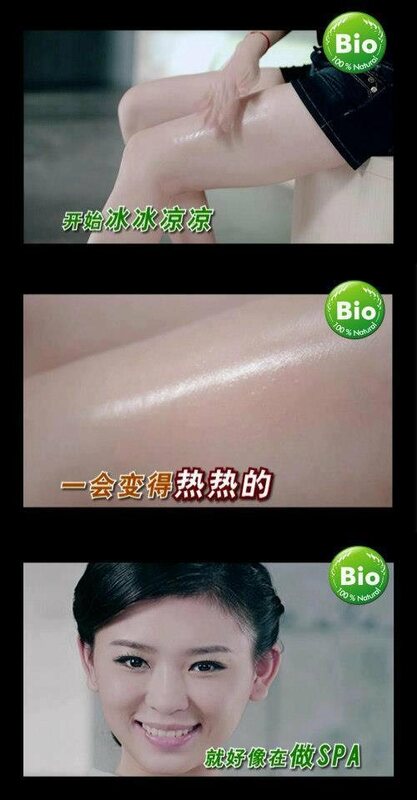 Only after massage it will turn into liquid form. drop generous dosage of essential oil evenly to the skin and massage 10-15mins until fully absorbed, wrap (optional) for another 10-20mins, morning and evening each time for better results. After massage drink 1 cup warm water to helps blood circulation. menstrual period and pregnancy period not to use. External use only, Avoid contact with eyes, place it out of the reach from children. 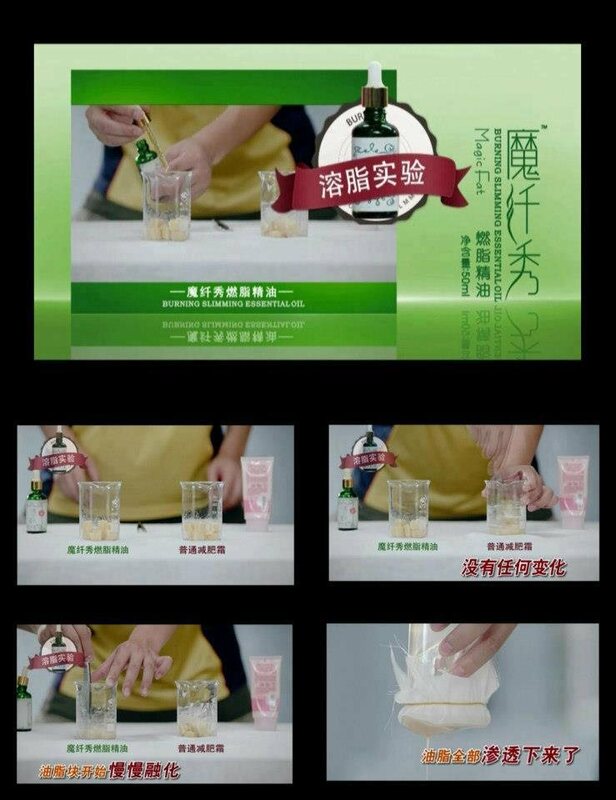 Keep the bottle sealed, do not place direct under sunlight. For sensitive skin please try it on hand, if allergy, please stop using them immediately. Suggetst: 3 bottle for 1 treament. 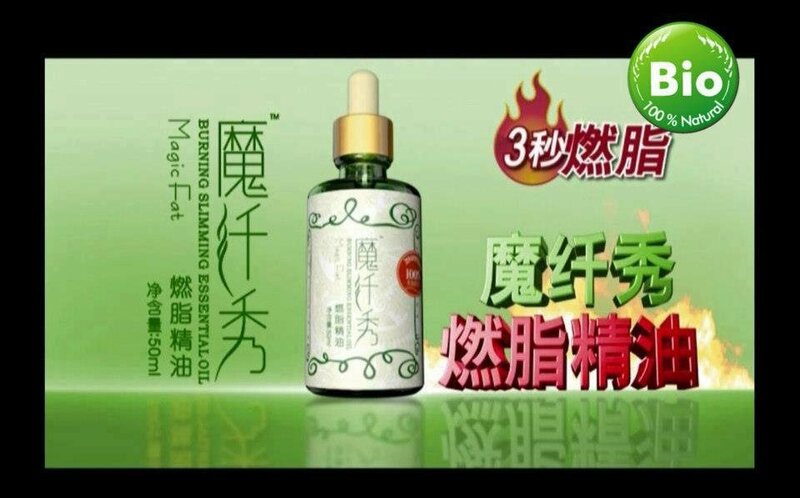 Magic Fat Burning Slimming Essential Oils addresses the metabolism of fat as it breaks up the actual cause of the fat build-up in the body. It helps to get rid of belly fat and fat on other problem areas on the body such as waist, thighs, hips, chin and arms. It is also excellent at breaking down the toxins within lumpy areas under the skin referred to as cellulite. It targets cellulite, fat, burns calories, enhances weight loss and slims,firms and tones producing fabulous visible long lasting results from every treatment. 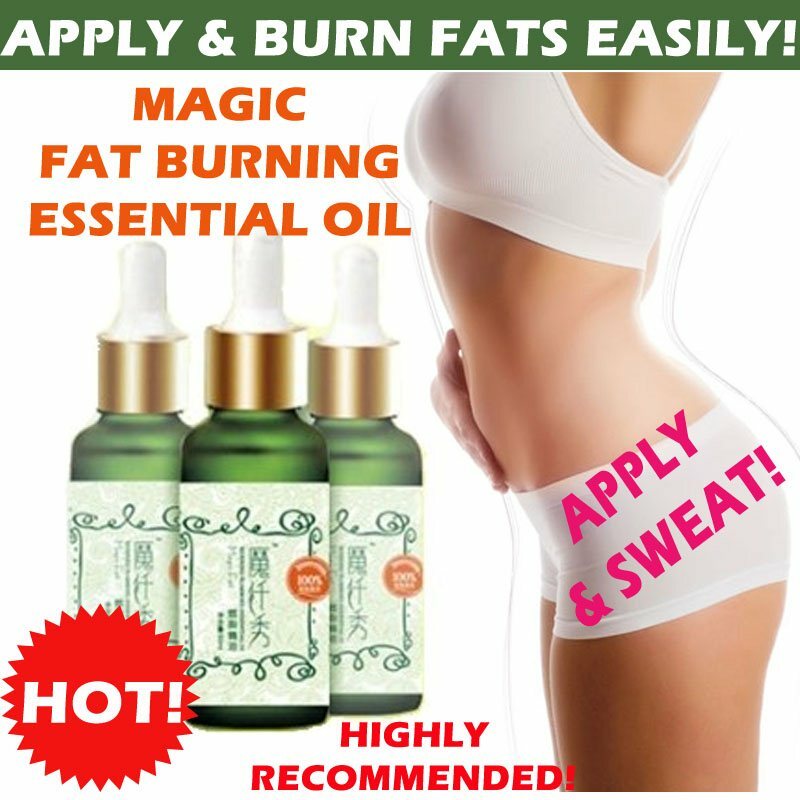 Magic Fat Burning Slimming Essential Oils is made up of 100% Essential Oils and Herbal Extracts. This is amazing product, based on its recipe, assists the body to metabolize fat, gives support to remove toxins in a natural way. Inner Solution helps you to get rid of belly fat, thigh fat, reduces the area under the chin waist and problem areas on the body. Just rub inner solution oil on your problem areas daily and watch the fat start to dissappear. • Regain your firm and slim body figure. • Powerful quick-effect slimming and skin softening. 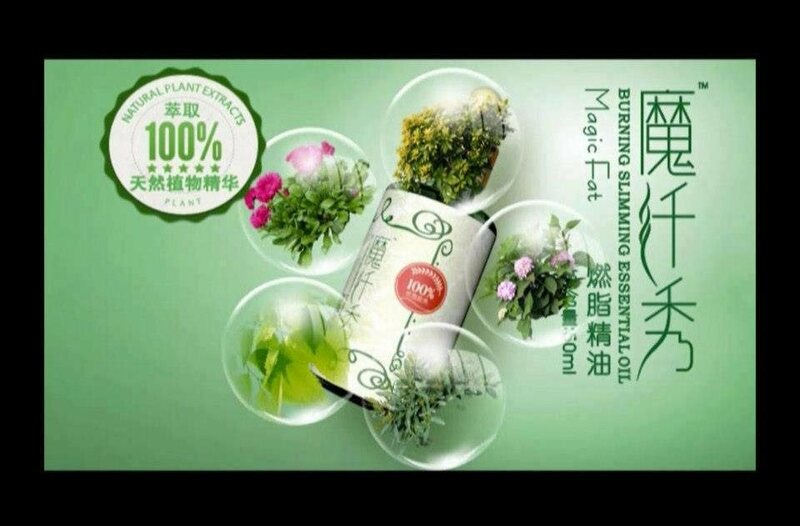 contains a variety of plant extracts effectively penetrate the skin, warm the body, speed up metabolism.